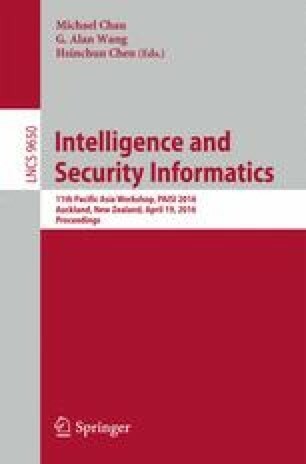 This paper examines the factors that motivate small states to acquire Offensive Cyberwarfare Capabilities (OCWC) and identifies the circumstances under which acquiring such capabilities is advantageous to a small state. First, the paper will offer a comprehensive analysis of the characteristics and limitations of OCWC, arguing that military conflicts are unlikely to be won solely by cyber weapons. Second, it analyses potential and likely uses of OCWC by small states and how these may advance political objectives, as explained by conceptual security models. Finally, the paper presents the first iteration of an analytic framework designed to provide a customized estimate of the desirability of OCWC acquisition for individual small states. The model is demonstrated by a case study on a member of the Five Eyes intelligence network and quintessential small state: New Zealand.